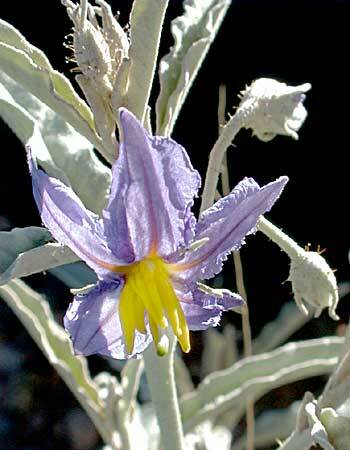 Notes: 15 species of Solanum in Arizona. 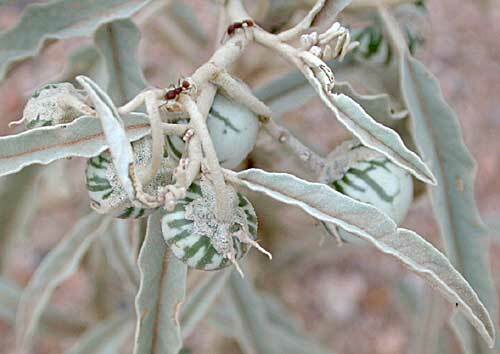 Silverleaf nightshade entry in the online edition of An Illustrated Guide to Arizona Weeds , Kittie F. Parker, University of Arizona Press. Photos of this plant are found on the CalPhoto plant pictures website.